Quiet, peaceful setting near the water with water access. 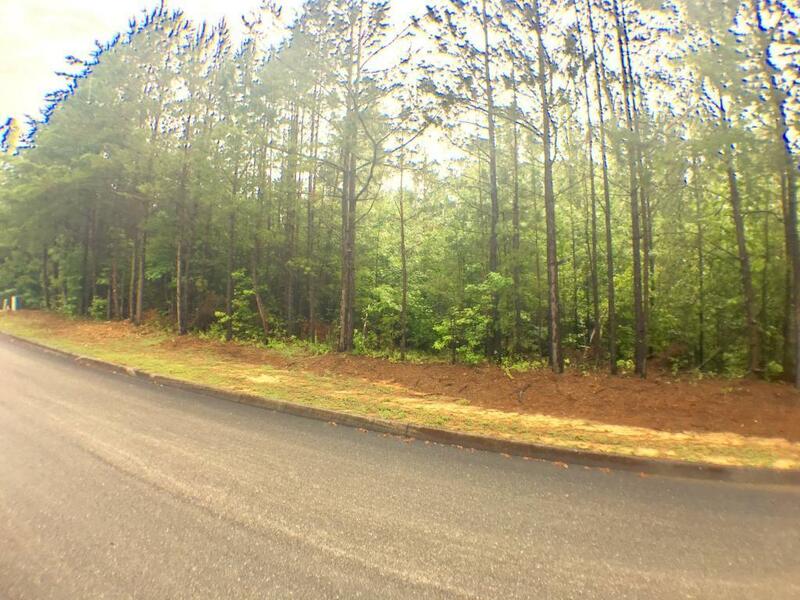 Level lot is perfect to build your dream home. Utilities available.